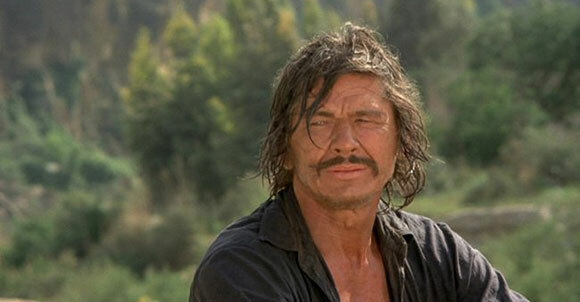 During the first 30 years of his career, Charles Bronson (1921- 2003) well and truly established himself as a bona fide Hollywood character actor while working with some of the film industry’s leading directors. This all went awry, however, when he agreed to make a sequel to the immensely popular Death Wish (1974) during the early 1980s. 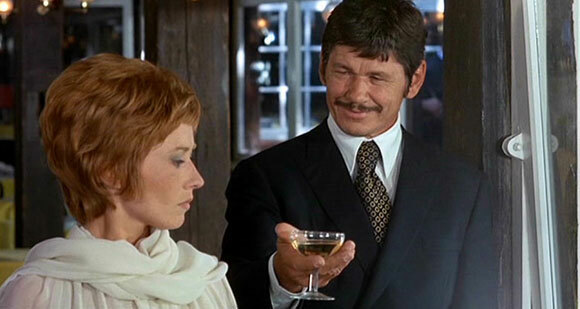 In part one of this installment, Mark Fraser looks at some of Bronson’s finer cinematic moments. 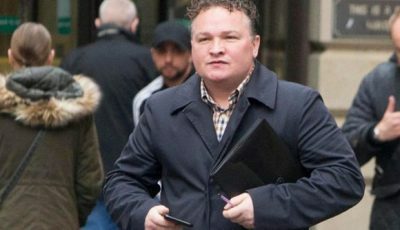 While CB only has a supporting role as a suicidal father, this deserves a mention as it more or less marked his return to proper acting after a decade of making vigilante exploitation movies for the likes of Michael Winner and J Lee Thompson. Bronson holds his own against Kurosawa regular Toshiro Mifune in this offbeat buddy western about a cowboy, a samurai warrior and their noble quest to retrieve a stolen sword. 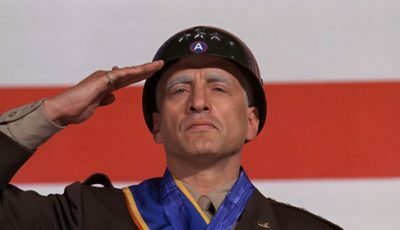 CB had already been in a Sturges all-star extravaganza (The Magnificent Seven in 1960) before playing one of the few characters who actually escapes from the Nazis in this almost three hour WWII epic. 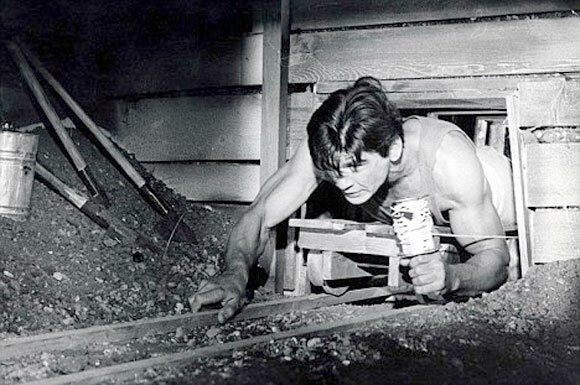 As Danny, the Polish-born tunnel king who suffers from claustrophobia, Bronson quietly provides the film with one of its key characters. He later reteamed with Sturges for the western Chino (aka The Valdez Horses) in 1973. 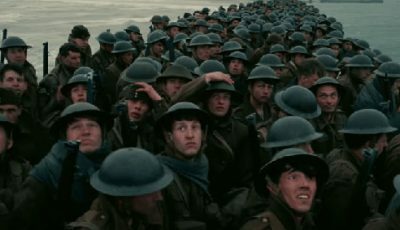 In this violent WWII actioner, Bronson is the only member of the dozen to survive. 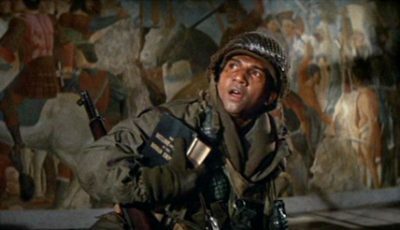 Also, because he can speak some German, he ends up playing an integral part in the US army’s plot to infiltrate a Nazi stronghold in the lead up to D-Day. If anything, it’s a leading role amongst another A-list cast. CB’s not bad as an English-speaking member of the KGB who is sent to the US to help stop hypnotized saboteurs from blowing things up. 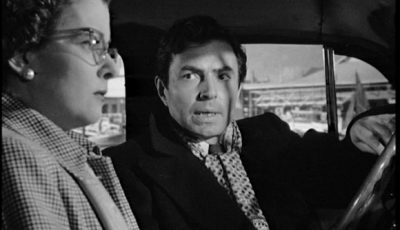 The fact he ends up getting the girl (Lee Remick) shows he had the ability to pass himself off as a romantic (albeit unconventional) lead. 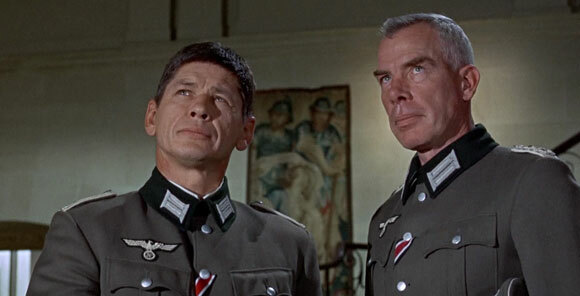 I recall reading somewhere that Bronson liked working with Gries – the man who directed Charlton Heston in Will Penny (1968) – which may somehow account for his reasonably relaxed performance in this sleeper of a movie. 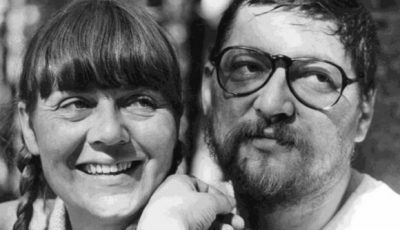 (They did collaborate together again in Breakheart Pass during 1975 before Gries’ death in 1977.) For a modest prison break movie Breakout is not too shabby – plus Sheree North looks really hot. Released between Walter Hill’s 1975 depression-era melodrama Hard Times (or The Streetfighter for those outside of the US) and Breakheart Pass, this western saw Bronson again team with his real-life wife Jill Ireland in an offbeat romantic comedy that helped some critics finally realise that his thespian abilities were not just limited to being a stoic tough guy. 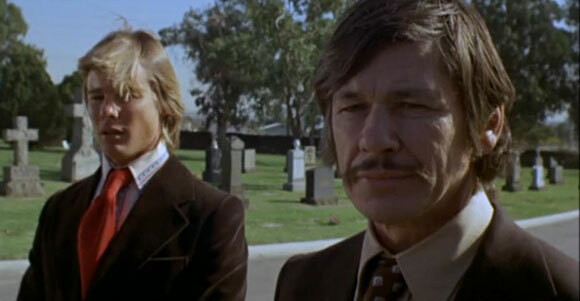 While it’s arguable that Winner – as director of Death Wish II – was somehow partly responsible for Bronson’s career demise in the 1980s, the pair nevertheless enjoyed a fruitful collaboration in the first half of the 1970s, which resulted in films like Chato’s Land (also 1972), The Stone Killer (1973) and Death Wish. The Mechanic (which was remade a few years ago with Jason Statham) was arguably their best work together – a patient and evenly paced action thriller that has one of the best opening sequences in 1970s Hollywood action cinema. 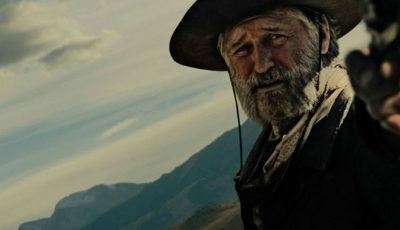 A leading role in one of the greatest westerns ever made. 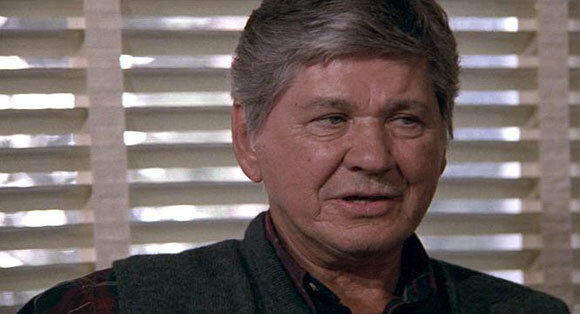 Your turn – Charles Bronson – legitimate character actor or not? Great piece about someone who doesn’t typically get a lot of attention, unless it’s in reference to the Death Wish movies. 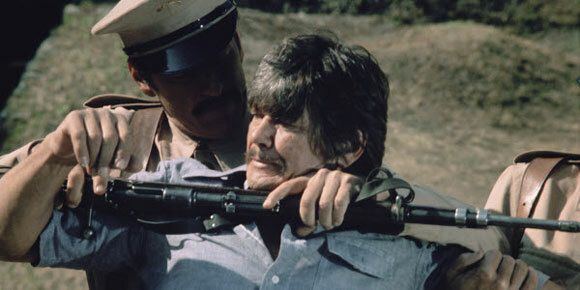 I am woefully undereducated in Charles Bronson. The only film I’ve seen on this list is The Great Escape, and while that’s a classic, it seems like a lot of these deserve a chance too. Thanks for letting me know about them. 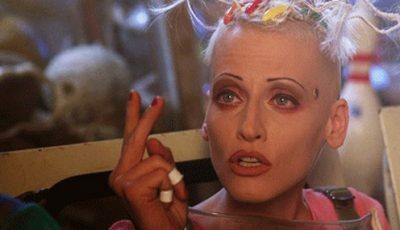 Watch him in ‘Hard Times’ as it was called in the UK, or ‘The Street Fighter’ as it was known in the US. 52 he was at the time. Charles was hard as fook. No, it was known as “Hard Times” in the US. Some great supporting Bronson performances here. Once Upon a Time in the West has to be tops. Solid choice. Man, I didn’t know Bronson was in so many good films. Glad to see OUATITW at #1, that’s almost a given! Apart from The Great Escape and The Dirty Dozen, though, I haven’t seen a lot of these here. And I still haven’t seen Death Wish yet – the film which is probably the reason this list is needed! Nice work, Mark!